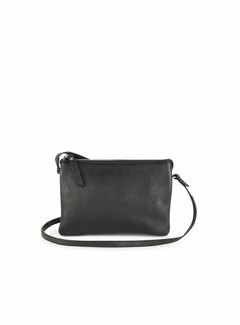 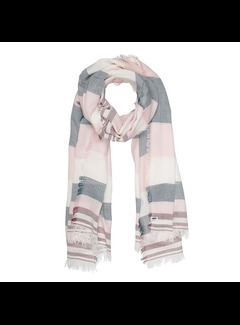 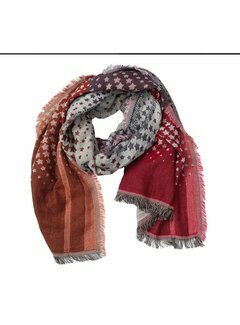 The Cora scarf from TIF TIFFY has stripes in different colors and small fringes. 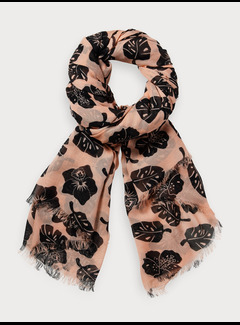 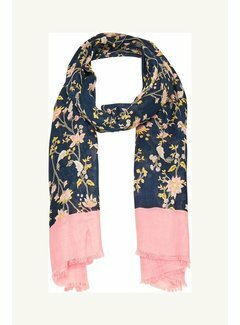 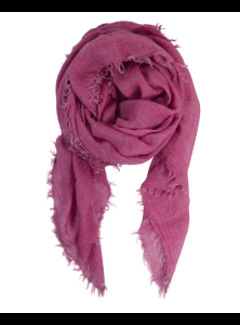 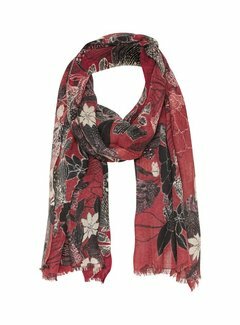 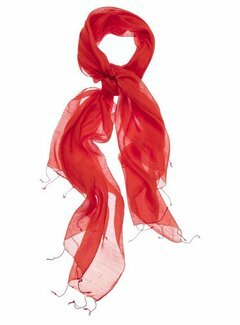 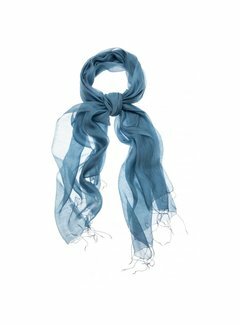 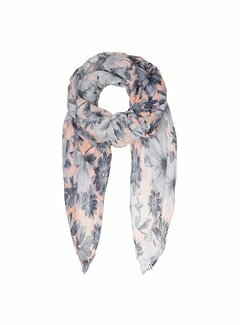 This scarf is made from 100% natural fibres. 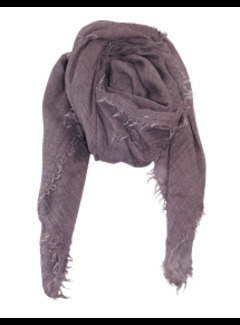 The Bitt scarf from TIF TIFFY has stripes and small fringes along the edge. 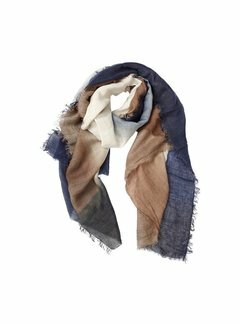 This scarf is made from 100% natural fibres.